When you invite 21 musicians onto a stage, with probably two to three times the number of instruments between them, you better have a plan! Boston-based musician and band leader David Peck (aka PEK) certainly does. PEK's reinvigorated Leap of Faith quartet came out of hiatus a few years ago and since they have been busy creating music - and in the case of the orchestra - expanding rapidly. 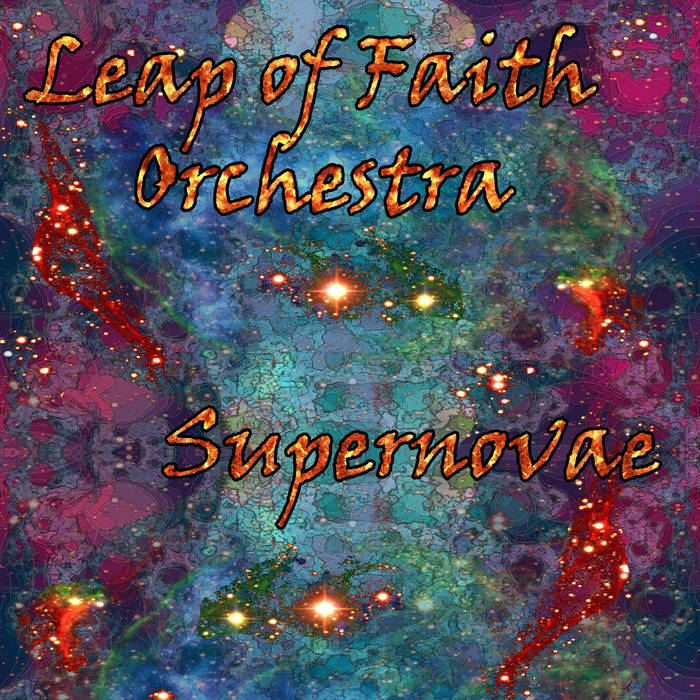 In addition, several Leap of Faith offshoot projects have also formed, and when the time it right, they come together as the orchestra. 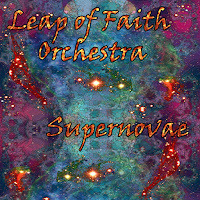 For a bit of background, Leap of Faith's Bandcamp site is a rich archive, where many of the Leap of Faith quartet, orchestra, and side-project gigs are meticulously recorded, packaged, and made available for a very reasonable price. Now back to the plan. 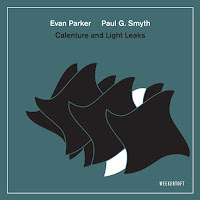 The large ensemble does not follow a traditional score, rather what PEK has developed is a scripted sequence of events, where he has blocked out the passages and envisioned collaborations, but relies on the individual musician's improvisational prowess to fill in the details. The secret weapon here is time, as the script's movements are synced with a large digital timer that dictates the shifts. With PEK's direction and the clock's ruthless advance, the music is made (dig in a little deeper and check out a sample of the notation). 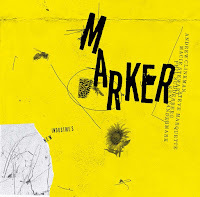 When the orchestra convened this past November at The Somerville Armory in Somerville, Massachusetts, and embarked on bringing PEK's score to life, they created some highly engaging and unique music, generating layers upon layers of sound and texture. The overall feeling is organic and vital, balancing space and density. 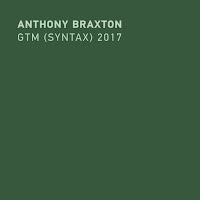 It's best to describe this music as an experience, as there is little to suggest what will happen next, and no repeated melodies or extended themes, rather it's a sequence of improvised events that culminate into a greater whole. 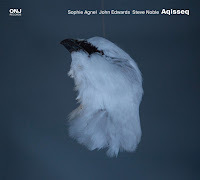 An earlier orchestra recording reviewed here possessed a certain dark and turbulent nature to the music, however, Supernovae, while still packing a punch, exudes a more subdued approach - at least for the first 49 minutes. Then, the storm arrives, and the instruments begin to howl, voices rise from the orchestra, and turbulence builds. Each visit with the Leap of Faith folks reveals new ideas and revised approaches. Supernovae strikes me as a milestone in PEK's vision and his group's cohesion - less aggressive, more nuanced and spacious. A neat addition to an expanding musical universe. 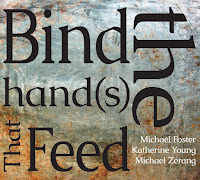 Free Jazz Blog on Air - Listen Now!